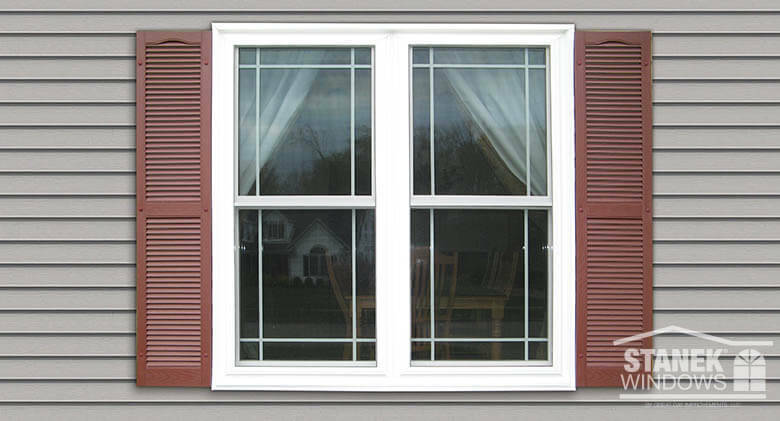 Home » Uncategorized » What are the Benefits of Replacing Old Windows? If you are having a tough time trying to figure out when to replace your windows, keep reading to learn some of the warning signs. If you notice that your window is sagging, meaning the frame is not straight but droopy, you should look to replace the window. Some of the other common warning signs include: if the sills/frames are soft or pliable; if there is streaking or moisture build up in between the glass panes; the windows won’t shut/open correctly; and locks won’t latch. The most widespread problem people see with old windows is if they feel extreme hot or cold pockets, or a draft, when standing directly in front of them. Would you like to learn more about brand vinyl replacement windows? Schedule a free, in-home estimate, or give us a call at 815-524-4622 for more information.